Got a question? Feedback? Or something to share with us? We’d love to hear from you. There are accessible car parking facilities in the public car park in South Street, which leads via level access to the Electric Palace. This car park is within a 2 minute walk of The Electric Palace. Please be aware that this is not free parking for Blue Badge holders. 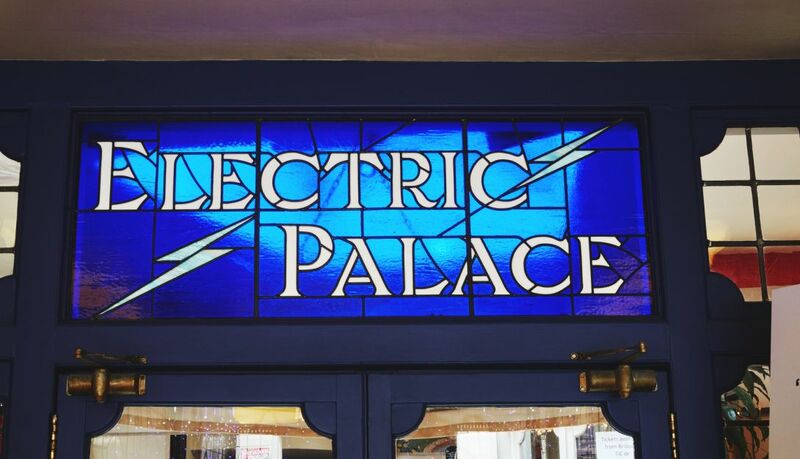 The car and coach drop off point is at the front of the Electric Palace on South Street. Market stalls are outside the building on Wednesdays and Saturdays 7am- 4pm. This makes drop-off during these times very difficult. The Bridport Electric Palace Company Ltd. Registered Office : 35 South Street, Bridport. DT6 3NY.